Archeologic excavations showed that people lived in Hallstatt many years ago before the Common Era. They were engaged in rock-salt production, which deposits are hidden under the rocks near the town. Local salt mines are recognized as the oldest in Europe. The first pipeline in the world was also built here in 1595. 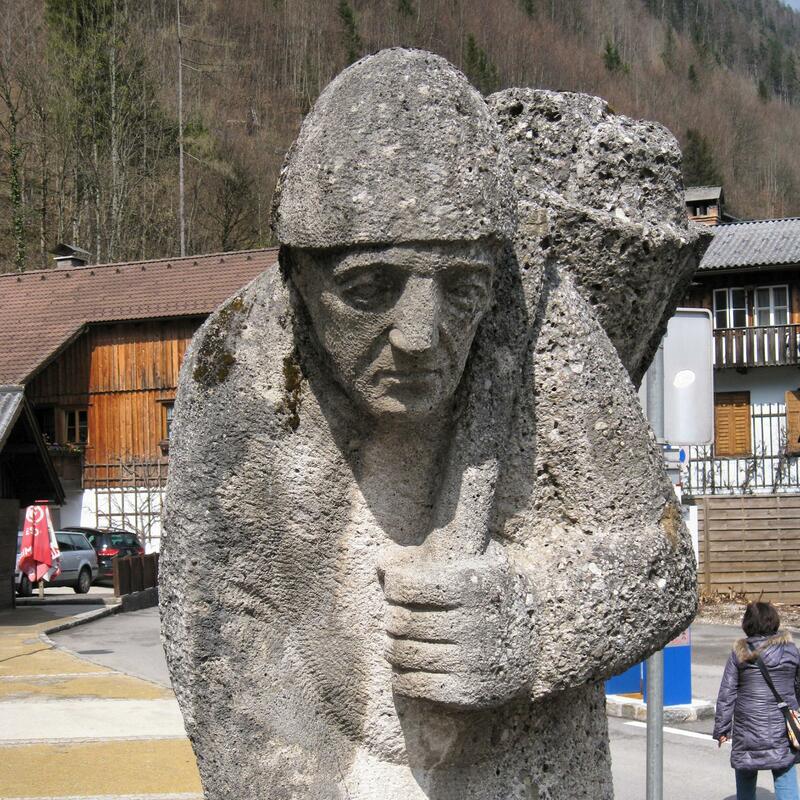 It was used to deliver salt to the city of Ebensee.